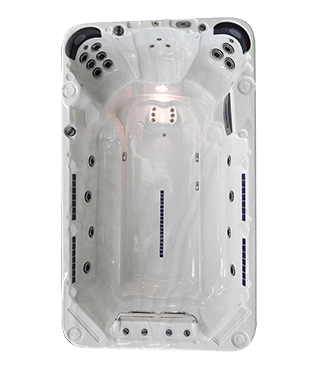 With prices starting from as little as £9995 for our range of Swimspas and Swim Trainers you could soon be changing your lifestyle for good. 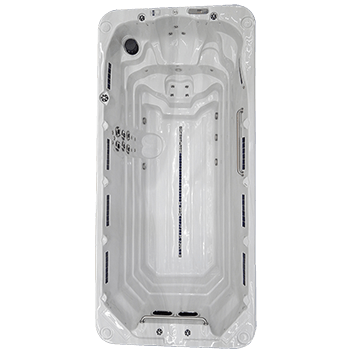 The Swimspa is the newest addition to the hot tub family. This pool with its river jets allows you to swim against the current, perfect for making your workout advanced and not a sore muscle in sight. Once you have finished your workout take time to relax without the need to change environment. 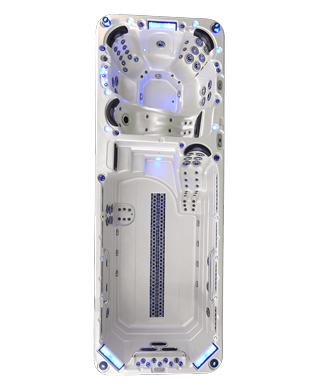 By investing in a Swimspa you will be providing a means for healthy exercise and relaxation which will improve you and your family’s sense of wellbeing.